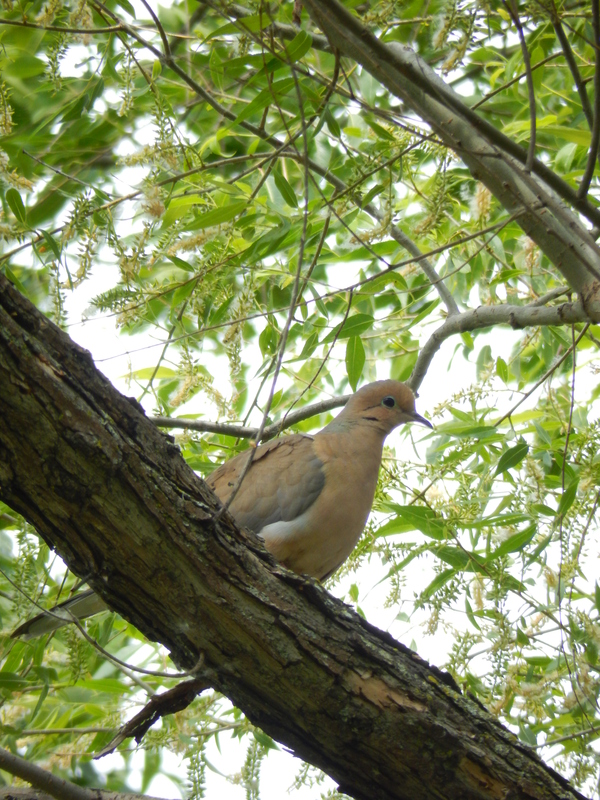 I was delighted to see this beautiful mourning dove while I was out for a walk. This entry was posted in Photography and tagged doves, Holy Spirit, minnesota birds, morning dove. Bookmark the permalink.